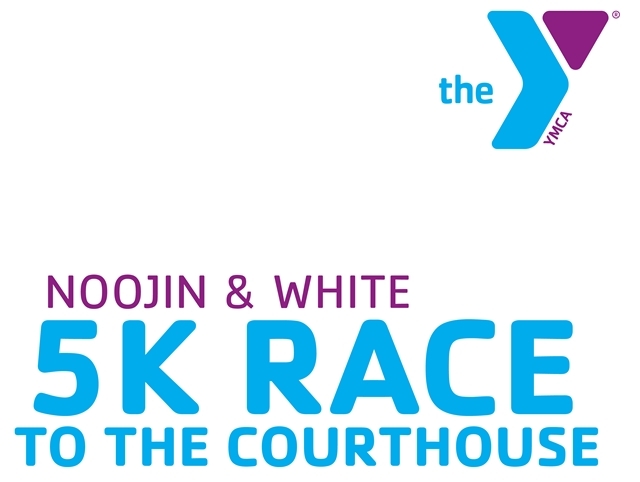 The Noojin and White Race to the Courthouse, being held on June 20th this year, is the second oldest race in Birmingham. In addition to the iconic, certified, 5K route through beautiful downtown and Southside Birmingham, a 1 Mile Challenge Race is being added to draw competitive sprinters from around the Southeast. Proceeds benefit scholarship programs that allow adults and children from throughout the Birmingham area participate in great, family-affirming and healthy programs. This event is Saturday, June 20th.